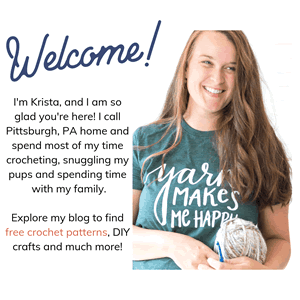 This Summer Bee Crochet Flower & Bookmark is really simple to make and reminds me of the perfect summer day with bees buzzing around. 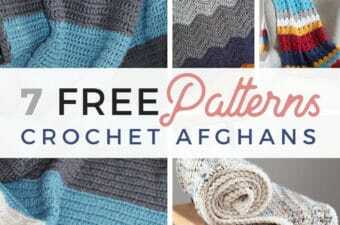 Scroll on down to find the full, FREE crochet bookmark pattern! 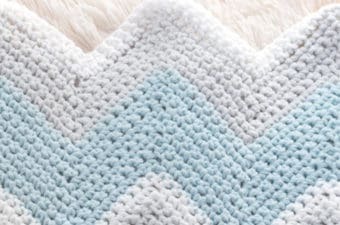 Make a crochet bookmark with this pattern! We decided to make a bookmark with it, but you can easily use it as an embellishment for your next project. Right now as I am typing this my daughter said to me, I think I want a bracelet with it instead so now its a bracelet! 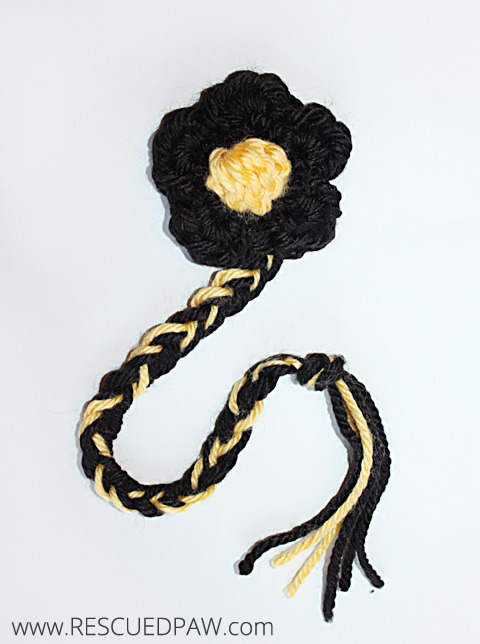 You can really do whatever you choose with this flower and have fun making it! 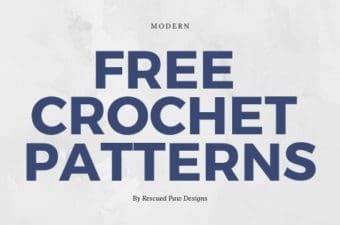 Read on down to find the full, free crochet bookmark pattern. Pull both loose ends of yarn through center of flower and tie off. 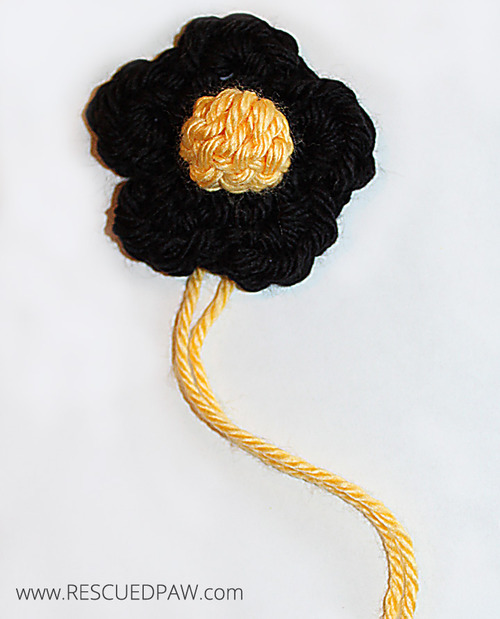 To make a bookmark measure out (2) 24 inch pieces of yarn, and slip through the center of the flower. 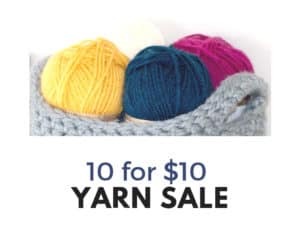 Next braid all 6 pieces of yarn to create a long bookmark. Tie off and trim tassel to create an even look. 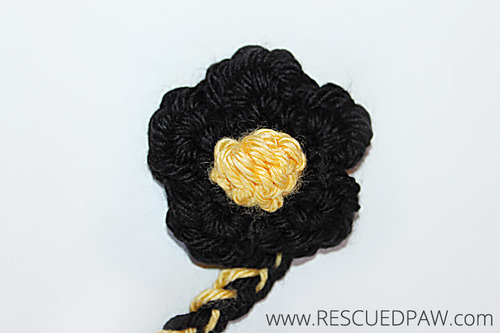 I hope you enjoyed this Summer Bee Crochet Flower & Bookmark pattern! If you have any questions, please feel free to ask! Thank you for adding me to your newsletter. Was just reading it and I love it. We’re not that far away as I live in Manchester, NH.still waiting for Spring.